All of our people are reliable, honest, highly skilled and dedicated to quality. This is why employees are our most valuable asset. 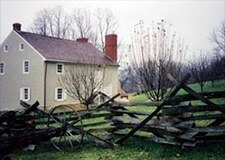 Our talented craftsmen fabricate wood fences here in Skippack, so most wooden fences are custom made-to-order. 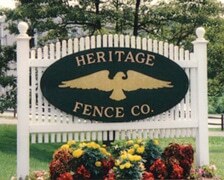 Learn what our family owned business with 47+ years of experience can do for you.